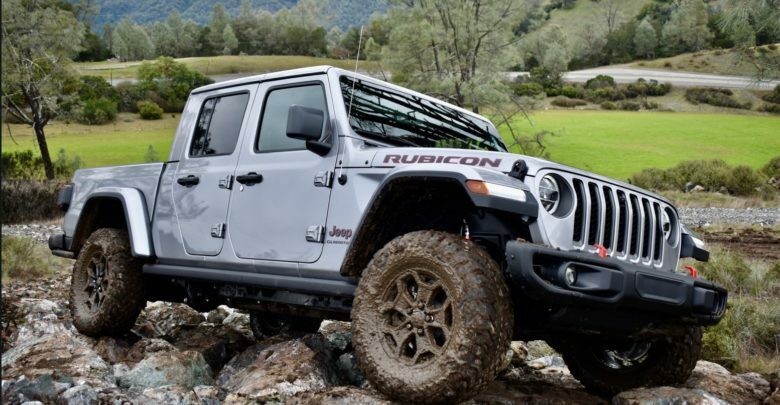 FCA is quietly holding a media event for automotive journalists to experience the 2020 Jeep Gladiator first-hand by driving (and off-roading) the JT pickup truck. 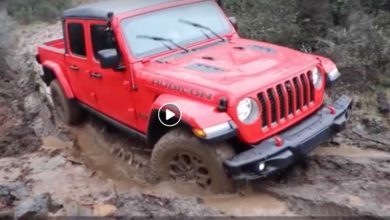 The event seems to be taking place in northern California, near the state’s wine country and while media participants have been allowed to post onto social media certain photos of the event, the first drive reviews will be embargoed for a while longer, as we get closer to production. 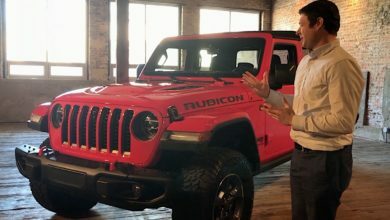 For now, you can enjoy these teaser photos from the Jeep Gladiator First Drive Media Event inside.